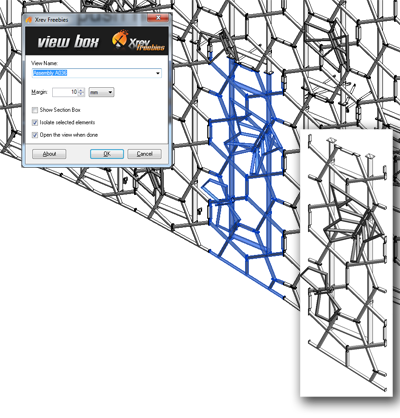 100% free tools we've made available to help the masses! 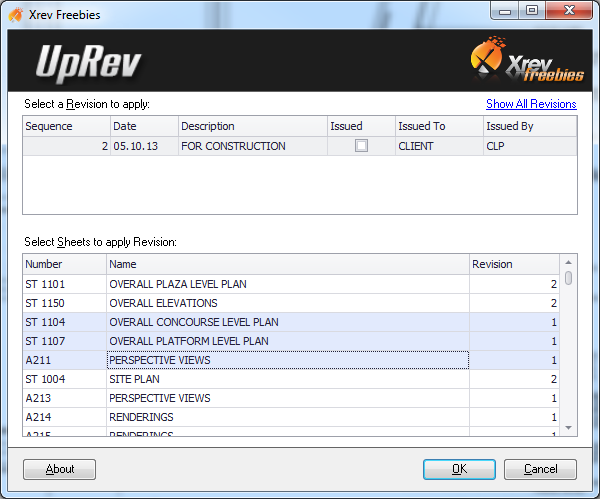 Xrev Freebies is a suite of products that we've developed that provide quick time saving features. The freebies suite will be an increasing list of products. Our hope is that you'll be so impressed with what's free that you'll review our paid products and see the huge benefits in those as well.